As you may be aware, the spiritual state of our country is under attack. Now more than ever, Christian education and a commitment to God's Word must continue to empower our future generations. Necessary resources and finances allow Bethesda Christian School to provide children with a college-preparatory education that enables them to discover God's purpose for their lives. 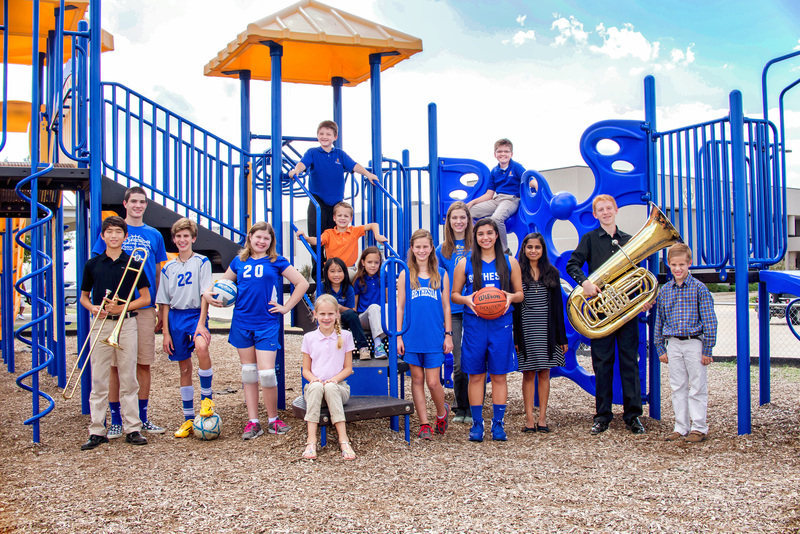 By design, school-wide fundraisers are not commonplace for BCS. While donations for specific projects have been conducted in the past, true long-term financial sustainability will require the addition of "partnership giving" along with "project giving." BCS deeply appreciates your donation as you partner with BCS.